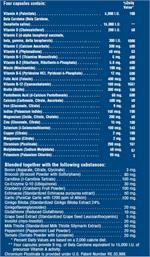 Have the world's most comprehensive nutritional formula delivered to you automatically every two months. (2 bottles 120 capsules each). Save $48.00 yearly! How Can Perfect Equation™ help support my health? 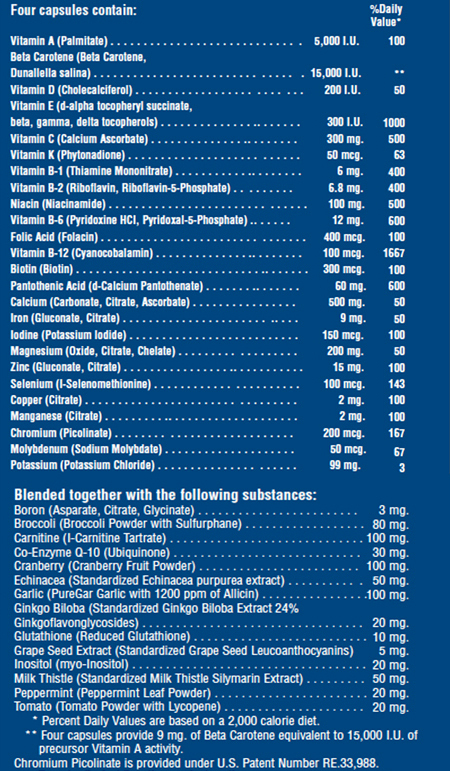 Why can't I get the nutrients I need from my diet or other supplementation? The problem is that our typical Western diets and "on-the-go" eating habits makes it very difficult to obtain all of the important nutrients your body needs each day from the food we eat. Up until now you would have had to spend hundreds of dollars for individual nutritional supplements, and be prepared to swallow them by the handful each day in order to derive benefits from supplementation. But not anymore! What makes Perfect Equation™ Complete so thorough? Why is my daily multi-vitamin is not enough? Sadly, millions of people spend tens of millions of dollars in good faith for supplements sold in supermarkets and drug stores. In many cases, these inexpensive once-a-day products prove you get what you pay for - minimal nutrients in poorly balanced combinations that are difficult for your body to assimilate and put to use. If you've been relying on those supplements, this is a good time to reevaluate if you're really getting the nutrients your body needs. How does improper nutrition contribute to poor health? 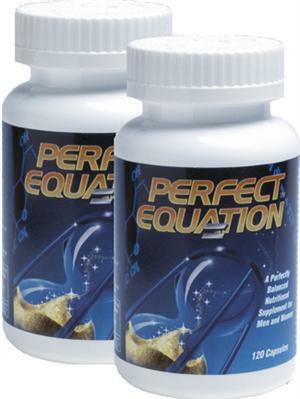 Why have you included antioxidants & phytochemicals in Perfect Equation™? Take advantage of the latest scientific breakthroughs-take the guesswork out of good nutrition.